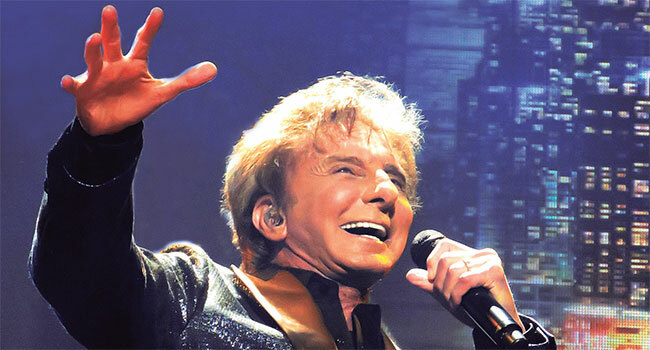 GRAMMY, Tony, and EMMY Award-winning singer-songwriter, arranger, producer and musician, Barry Manilow has announced that he will be returning to Las Vegas with a brand new stage production to perform his extensive catalog of hits as the exclusive headliner at the Westgate International Theater at Westgate Las Vegas Resort & Casino. The legendary entertainer will return to where he previously made his spectacular residency debut on February 24, 2005. The 85-minute show will celebrate his well-loved greatest hits. Tickets will range in price from $19.75 to $329.75 plus tax and applicable fees and will go on sale Wednesday, May 2nd at 8 am PT. Show dates going on sale will be May 24-26, June 14-16, June 21-23, July 19-21, July 26-28, October 4-6 and October 11-13.